How long does one tobacco stick last? Why does the paper around the tobacco-stick turn brown after use? 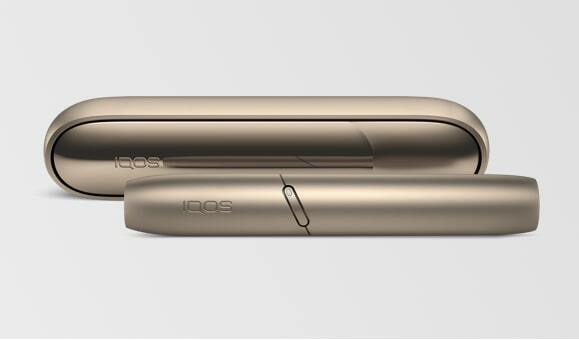 How is IQOS different from an e-cigarette? Is a combustible cigarette compatible with the IQOS System? Is IQOS safer than smoking cigarettes? How do I get in contact with the South Africa IQOS-team? 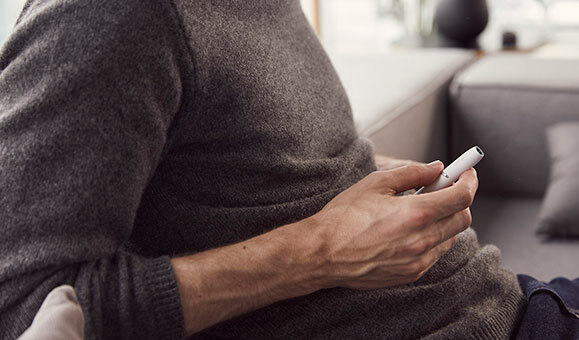 Where can I purchase the IQOS System and HEETS™? How often do you recommend cleaning the IQOS System?